Ripple retreats to the third position on CoinMarketCap as Ethereum reclaims the second spot. An upside correction will be an uphill task with the initial resistance at $0.3044. Ripple has lost the second spot on the market to Ethereum. XRP ascended to become the largest altcoin while Ethereum thinned in value. While Ripple was also affected by the selling pressure like all other cryptos, it was able to weather down the declines in a graceful manner. 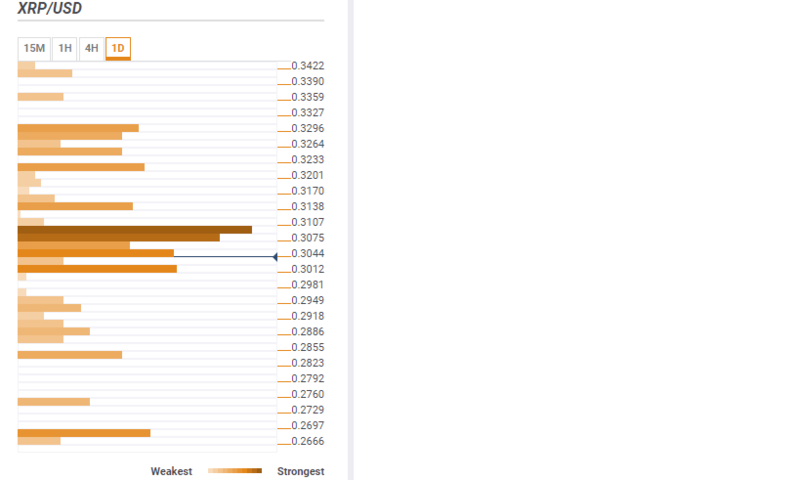 The bullish wave on Friday 8, saw Ripple step above $0.3 but the upside is capped at $0.32. Ethereum, on the other hand, corrected higher from lows around $102 to highs slightly above $126. This move saw an increase in its market capitalization to the current $12.83 billion compared to Ripple’s $12.63 billion. 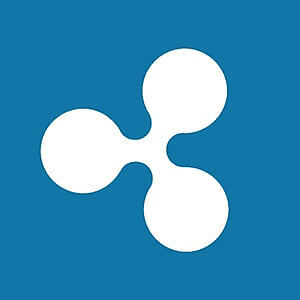 Ripple is seen changing hands at $0.30926 after recording losses of 1.86% on the day. It is immediately supported by the daily 23.6% Fibonacci retracement and the 15-minuted Bollinger Band Middle. If a reversal were to happen towards $0.3, the buyers will find another support at $0.3012; which is yesterday’s low as well as the 200-day Simple Moving Average (SMA) (1-hour range). On the flipside, the correction to the upside will be an uphill task with the initial resistance at $0.3044 highlighted by the 4-hour 10 SMA as well as Bollinger Band Daily Middle. The next resistance target is at $0.3107 (previous high 4-hour chart). A breakout is expected after Ripple zooms above this level and could pave the way for growth towards $0.34 and the psychological resistance level at $0.4. Meanwhile, I expect Ripple to continue trading sideways above $0.30 with the upside limited at $0.32.